Alien Flora Futura, the radiant new goddess of Thierry Mugler. Alien is the name of Thierry Mugler’s second great female perfume. He made his appearance 13 years after the creation of the Angel icon and had to be at the height of his predecessor. Since 2005, the bet seems brilliantly successful. 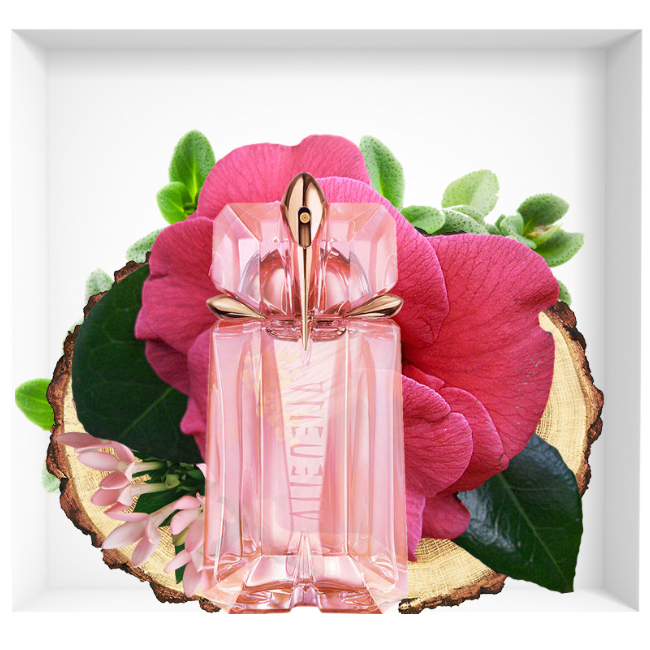 Alien has become a great classic of feminine perfumery, a sort of divinity that makes the woman who wears it shine. Today, Thierry Mugler has just announced the release of a new olfactory variation of its floral and woody scent. The designer’s new fragrance is Alien Flora Futura and will make its appearance at the end of January 2018. Alien Flora Futura, a perfume charged with optimism. Like its predecessor, Alien Flora Futura is presented as a perfume charged with optimism. A true talisman, he gives us the vision of a solar woman, a sort of modern divinity with a benevolent eye on the world. Alien Flora Futura is a juice that already promises to win through its benevolence. Illuminated, he draws us a horizon full of hope, serenity and sweetness. Alien Flora Futura seems to have been designed to flood our land with vibrant, golden energy. Like the sun at the zenith, it dazzles with its radiance and displays an exceptional sensuality. Alien Flora Futura is a fragrance of wisdom with a magnetic aura. It is a condensation of emotions on the skin. A Mugler composition almost divine. Thierry Mugler has already presented his perfume as “a ray of light and optimism liberating the world of darkness”. The promise is beautiful and rises on the smell of a precious wood: the wood of Buddha. This mysterious ingredient frames all of this composition and is accompanied by the freshness of the citron. Based on a play of chiaroscuro, Alien Flora Futura then evolves towards a more floral heart containing the Queen of the Night, a flower allowing its scent to float only once the day is finished. Finally, Alien Flora Futura ends with a pair of sandalwood and white amber. 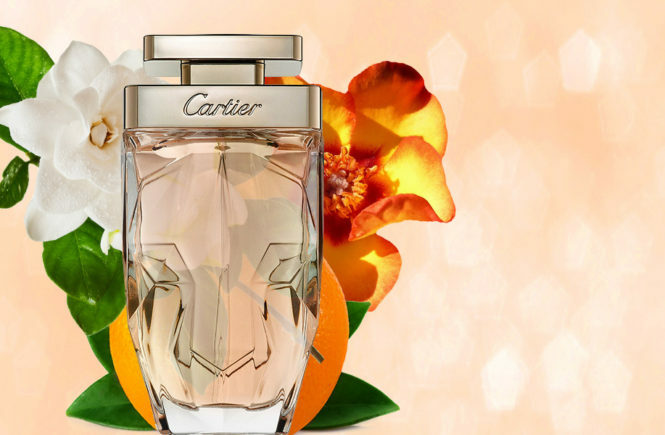 The result is a creamier and softer fragrance than ever before. 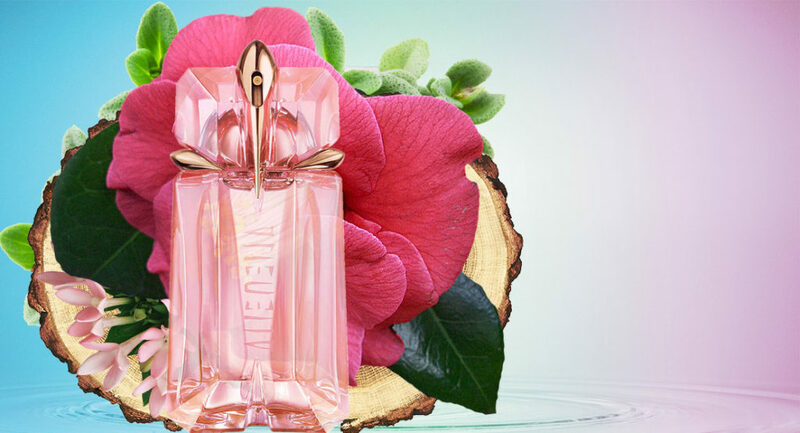 Alien Flora Futura by Thierry Mugler reveals his beauty in a precious bottle. A true jewel, it is similar to a carved stone by the hand of a master jeweler. Its irregular facets are perfectly symmetrical and one would almost believe that this is a sacred object. In contrast, its former plum color gave way to a softer rose, as if the mysterious sensuality had suddenly become a more romantic and soothing beauty. Three claws of gold always surround this perfume as to protect its precious contents. Alien Flora Futura by Thierry Mugler has an incomparable aura. His name, meanwhile, fits twice vertically behind his back. It appears as a handwritten formula to decipher to unlock the mystery of this perfume.